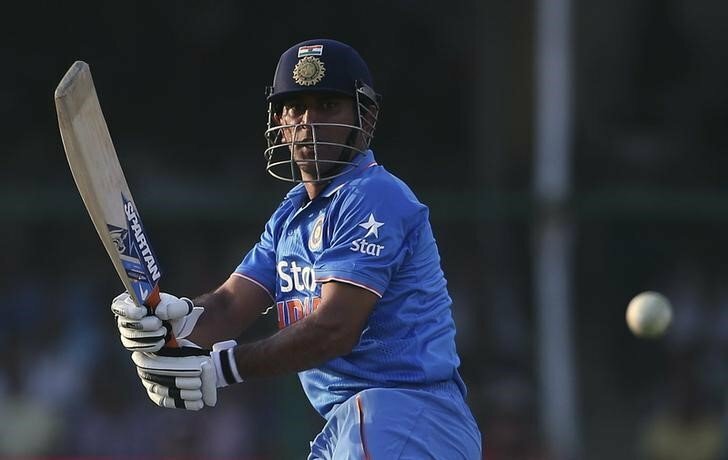 Mahendra Singh Dhoni represents the old guard in Indian cricket. He made his debut in the national side back in 2004 for the ODI team. A year later, MS Dhoni made his maiden Test appearance and finally, in 2006, he kicked off his T20 career. The 37-year old has been a stalwart in the Indian team and he has brought a lot of success to the team. Back in 2014, he announced his retirement from Test cricket, but has continued to play in limited overs. 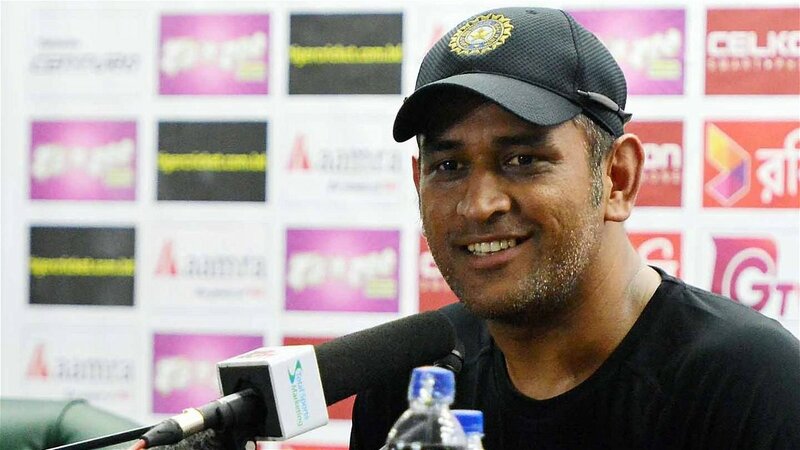 MS Dhoni is one of the few players who has stuck around the IPL since its inception. He joined the Chennai Super Kings for a fee of $1.5 million, making him the most expensive player at the time. Since then, he has remained with the side until IPL 2015. In 2016 and 2017, he joined Rising Pune Supergiant after CSK were banned. 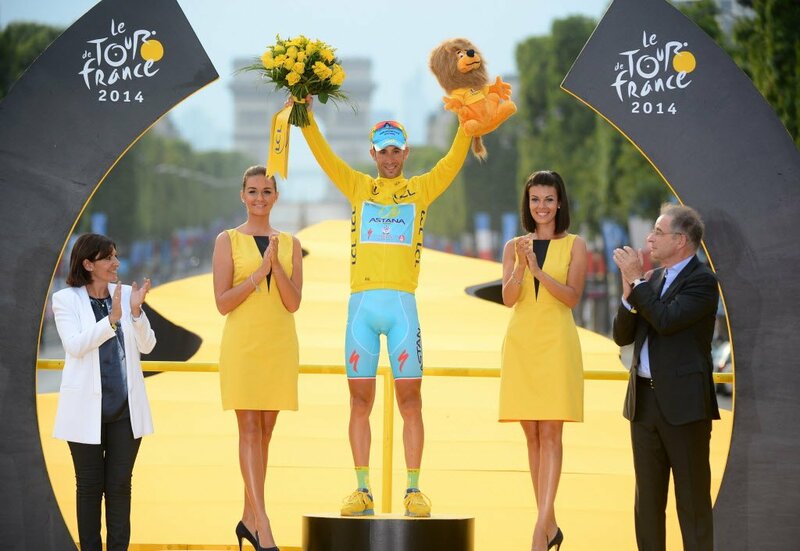 But now, he is back in the yellow jersey and once again performing well. During his tenure with CSK, MS Dhoni has lead the team to three IPL championships, including back-to-back wins. In essence, they are the first team to ever defend their title. Even with Rising Pune Supergiant, Dhoni’s troops were not to be trifled with and they were a force to be reckoned with. In fact, in 2017, Pune even reached the final, losing to eventual champions, Mumbai. 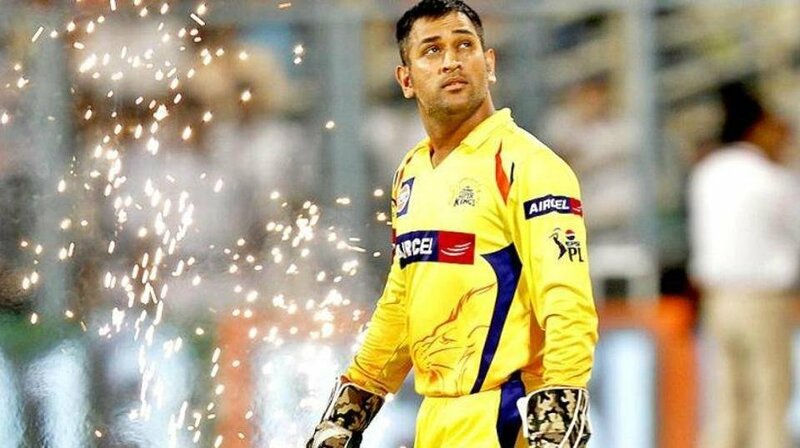 With regard to IPL 2019, the Chennai Super Kings are on the hunt for their second back-to-back title win. If they do win, it will be their 4th ever and they will break the deadlock with the Mumbai Indians. However, the competition will be tougher than ever. All the teams will be eager to put a stop to the CSK juggernaut. 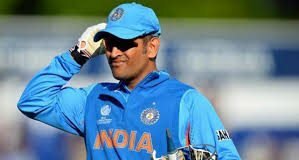 MS Dhoni is a capable leader and is no stranger to the winning mentality. One thing that CSK is known for is, valuing experience over youth and they have opted for that same strategy in IPL 2019.